My Two Blessings: Wannabe Writers # 9 - How do you know when you are good enough? Wannabe Writers # 9 - How do you know when you are good enough? Wannabe Writers is a weekly meme by Sarah of Confessions of the unpublished. It's a writing group for the un-published and anyone is welcome to join. 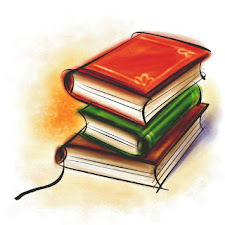 It's a place where future authors can ask questions, share stories, and get feedback. Click (here) to find out how it works. Where I am in the writing process: Still working diligently on Eyes in the Ashes and have written 43,081 so far. 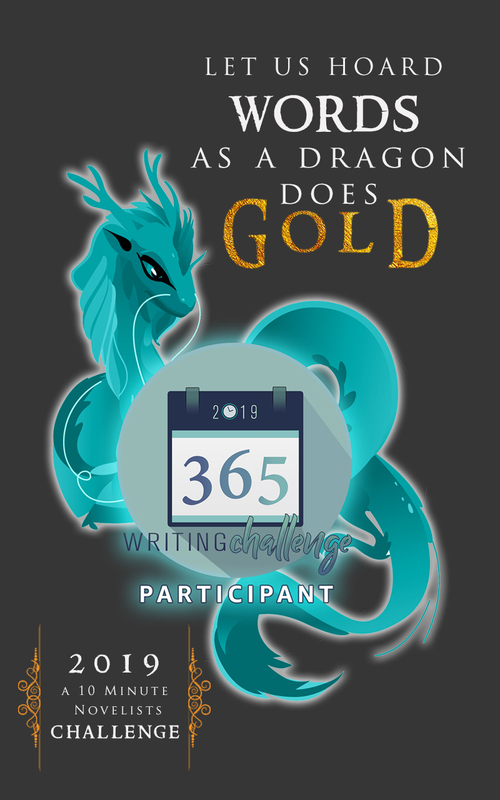 May sound good but in the quest to write 50,000 words in 50 days which means 1000 words a day, I only wrote 2,971 words during the week for a total of 6,241. However, I wrote almost everyday which is better than the week before and the story is progressing forward. The 50k challenge is spurring me on to write which is a good thing. My current problem: Thinking that I'm a morning person and limiting myself to writing only in the morning. Limiting myself by thinking that I have to write for at least an hour so if don't have an hour's time, why bother. I'm trying to get rid of the mind limits and learning to ignore what's going on the background and write when the thought strikes rather than saving it til later. Sarah's question this week: How do you know when you're good enough? I don't think anyone seeks to just to be good enough, they seek to be the best they can be. It takes training and work. You have to have faith and trust in yourself. Faith in your abilities and trust you are doing the right thing. Faith and a passion to write and keep on writing and learning and growing. Optimism goes a long way. I look at some of the books out there and think I can do better that that. Other times there are writers whose books I read that make me think I am not worthy. I try not to compare myself to others, because in comparison I'll never be good enough. In that drive for perfection, sometimes you have to look at what you accomplished and say It's good enough" and move on, knowing you did your best. Isn't that the truth, that some books you think you can do better, and others are just discouraging! I look at someone like Steinbeck and I know I can't even try to compare myself because I would fall apart and give up writing altogether! Good question! I don't know how I can tell if I'm good enough, but like you, I don't want to be just good enough, I want my writing to continue to improve. I supposed if you've written and polished your novel a few times, had some beta feedback then you could always test the waters (pub industry) to see how it works out. "...trying to get rid of the mind limits..."
Good for you! That has been one of my goals this year. I hate that mindset. I finally got out of it but now I'm in this don't-write-for-over-30=ninutes-straight mind set so I barely chop anything out. That happens to me. Sometimes, I read books that make me smirk and say, "I can do better than that." But then I also read books and make me cower, making me ask myself why I even bother. Sometimes I think I do better when I have less time to write. An open ended amount means I'll usually do nothing on the internet for the first hour. --Every morning I give myself 20 minutes...like if I get ready fast enough before work. I do a lot of my best writing in those 20 minutes. So I guess just try to make every minute count.